Please donate to Patriot Institute. Help us raise money and share our cause today! It is a forum for the exchange of ideas and to inform our friends and followers of the threats and victories in the battle for freedom. But the Patriot Institute is so much more. 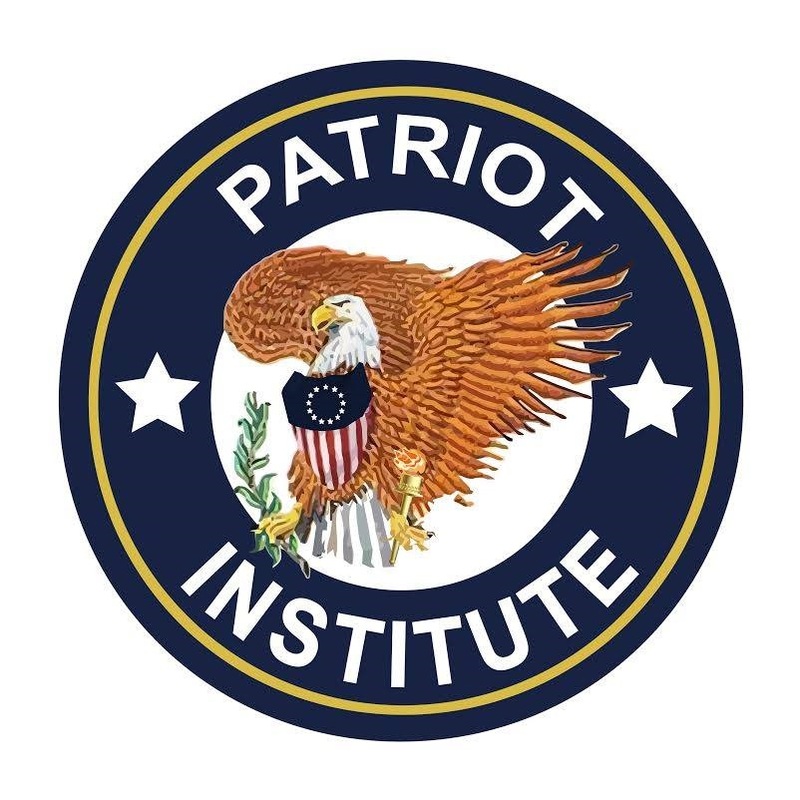 The Patriot Institute is a school. We teach, mentor and hopefully inspire millions of patriotic Americans to take action. You can be a tremendous help with your donation, of any amount.